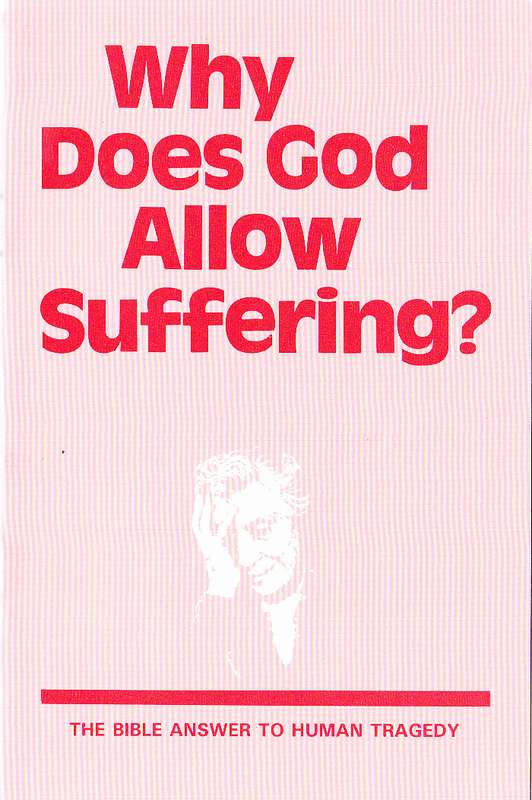 Home Preaching Helps Pamphlet - Why Does God Allow Suffering? 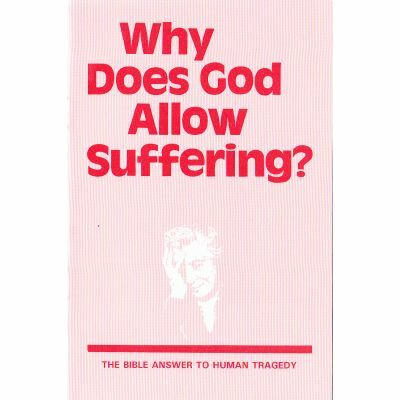 Pamphlet - Why Does God Allow Suffering? Adapted from a pamphlet The Gospel and Suffering by L. G. Sargent. 12 pages. The Bible Answer to human tradedy.